Her first club was Zaragoza CFF where she debuted at 16 years of age, Mapi played at Espanyol during 2013/14 before joining Atlético Madrid the following season. Last season, in which Atleti claimed the Liga Femenina title, was the one where she came to everyone’s attention. Her performances saw her selected for the Spanish team that contested the European Championship in the summer. 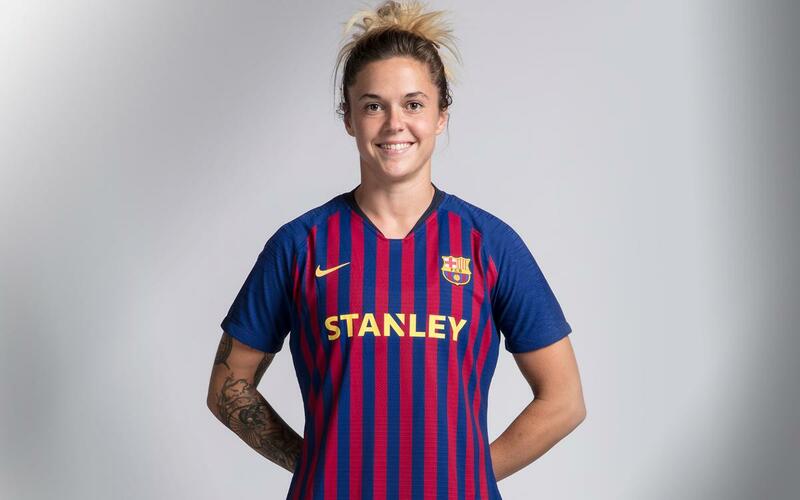 On August 24, 2017, she became an FC Barcelona player.